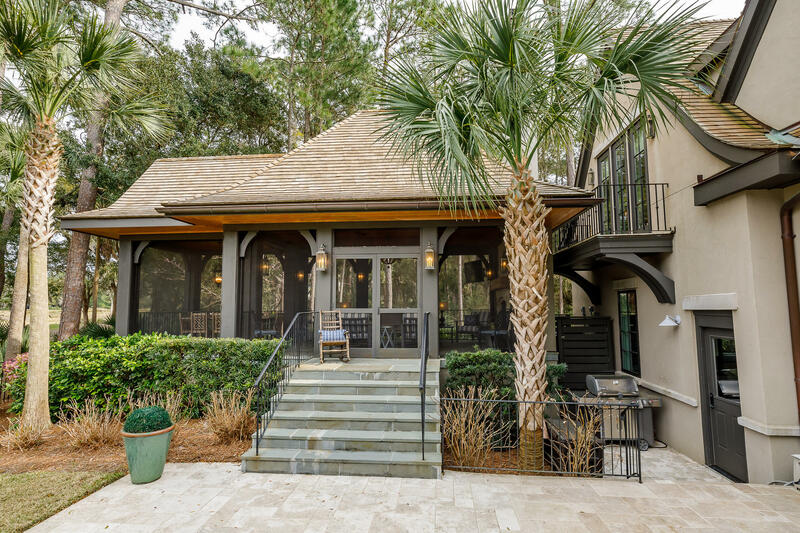 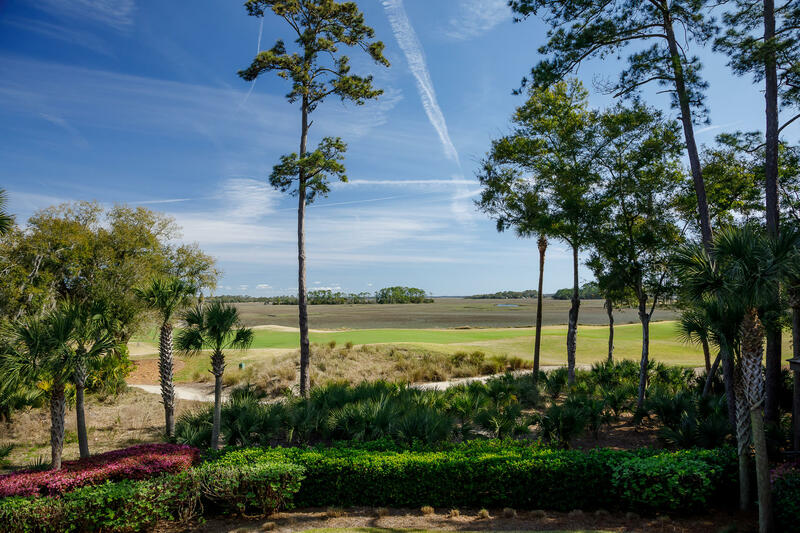 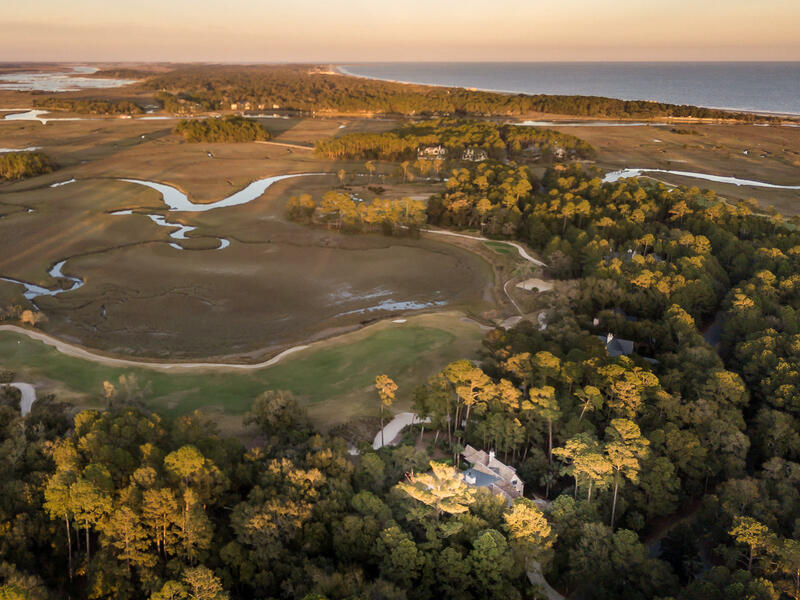 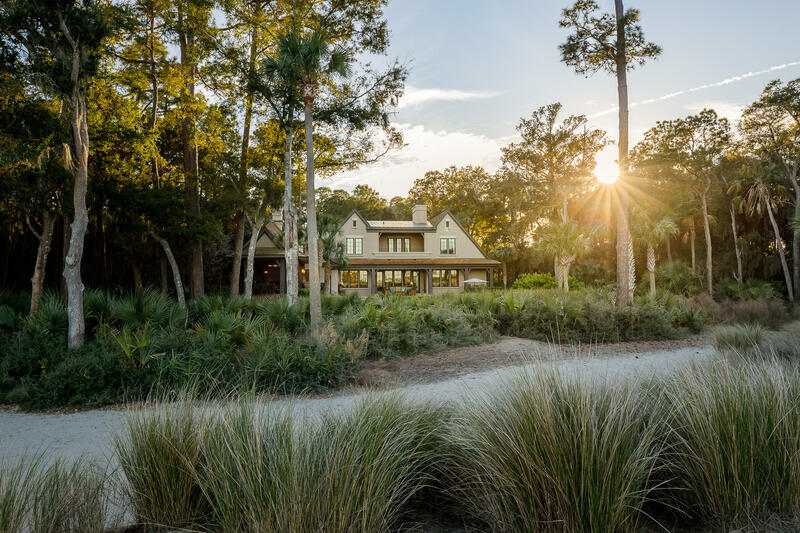 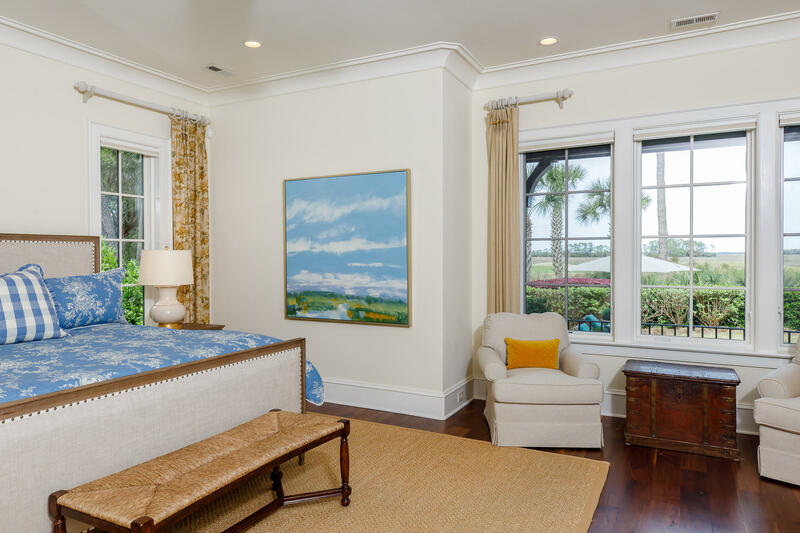 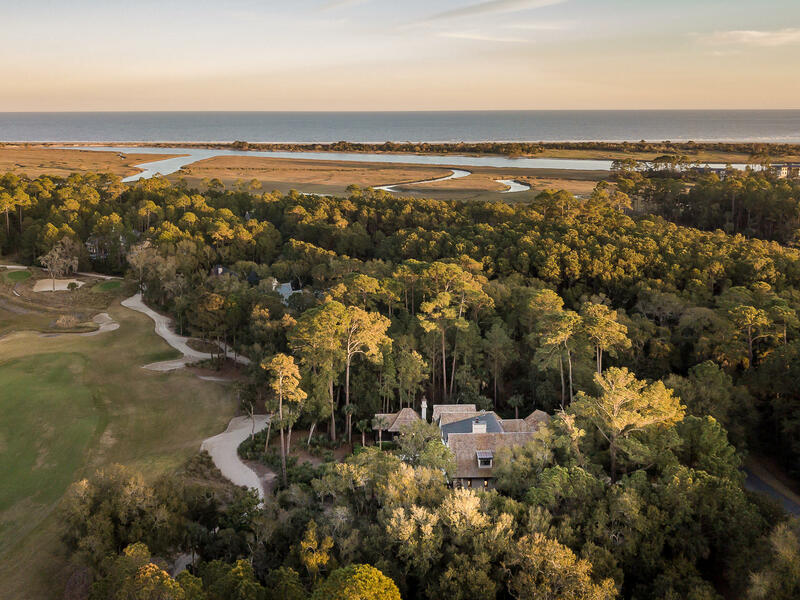 Offering unmatched privacy and sweeping vistas of Kiawah Island's pristine marsh, this meticulously built haven is located in the highly sought-after neighborhood of Cassique. 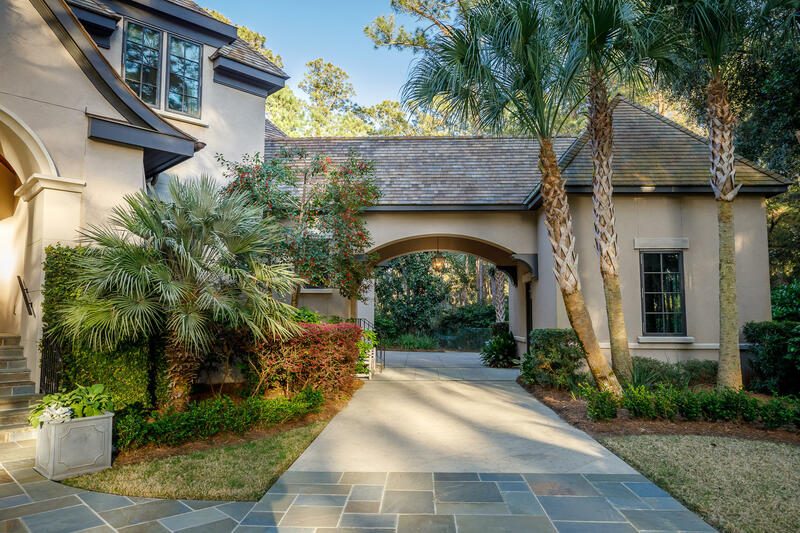 31 Lemoyne welcomes you with stunning European-inspired exterior and lush, manicured landscaping. 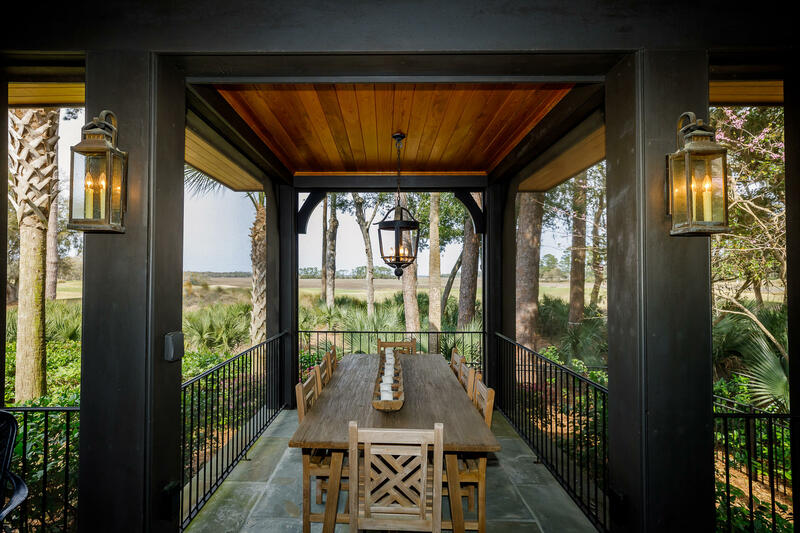 Upon entering the home, you are greeted by abundance of natural light and long marsh views coming from the rear wall of windows. 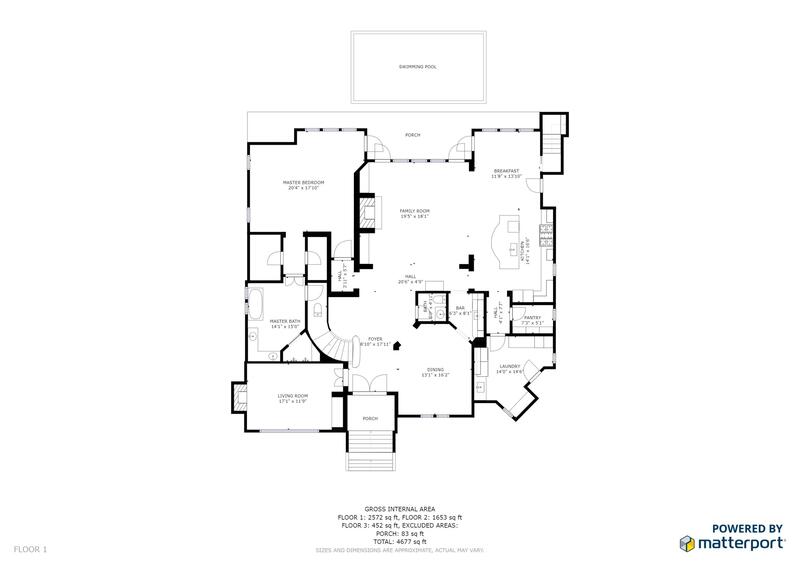 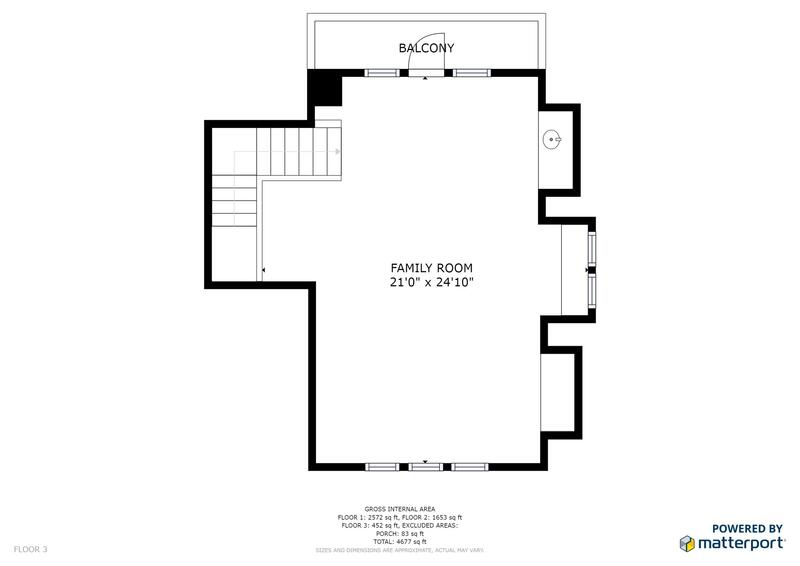 An open floor plan guides you through the family room to the gourmet kitchen, which features a 48'' Wolfe gas range, Subzero refrigerator, Bosch dishwasher and center island. 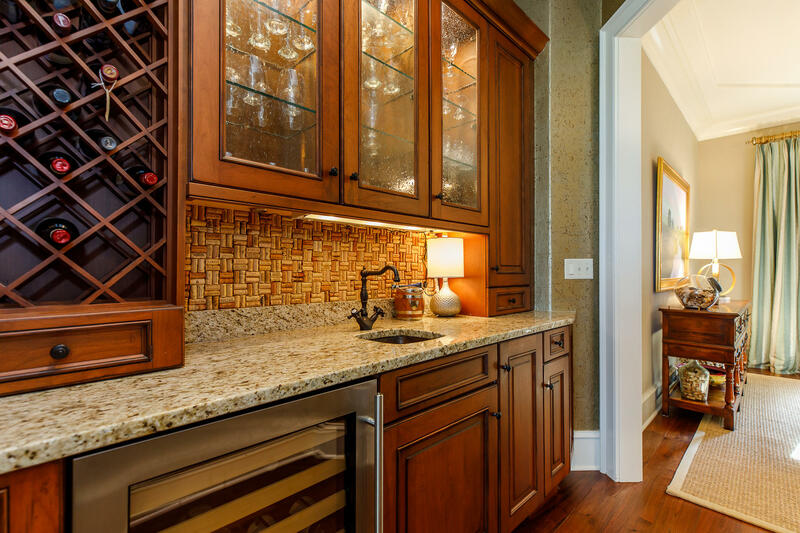 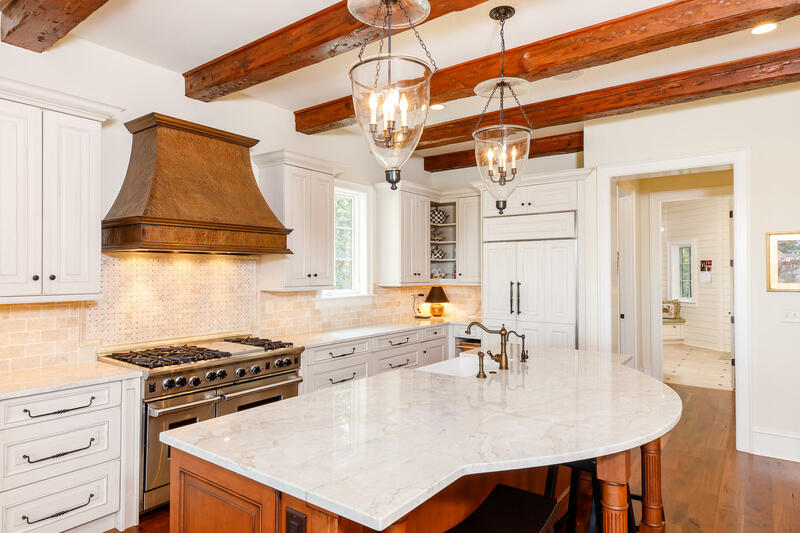 The custom kitchen cabinets are complemented by the tile backsplash and highlighted by a distressed copper range hood. 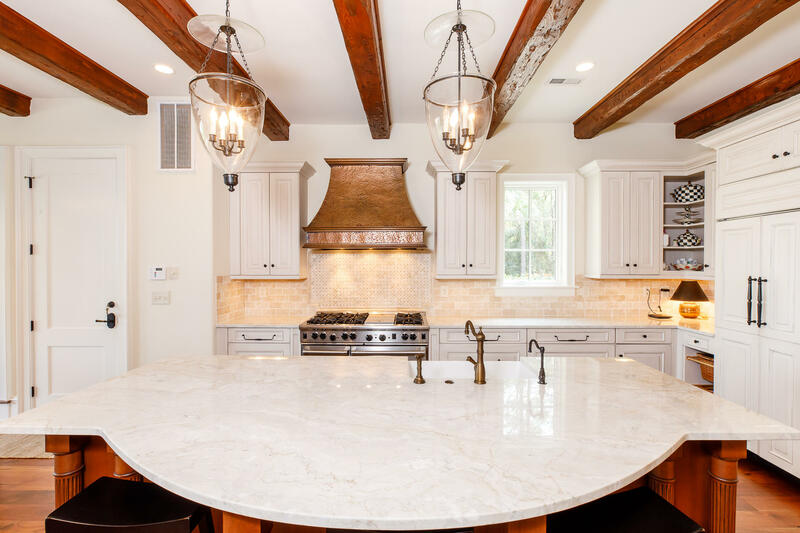 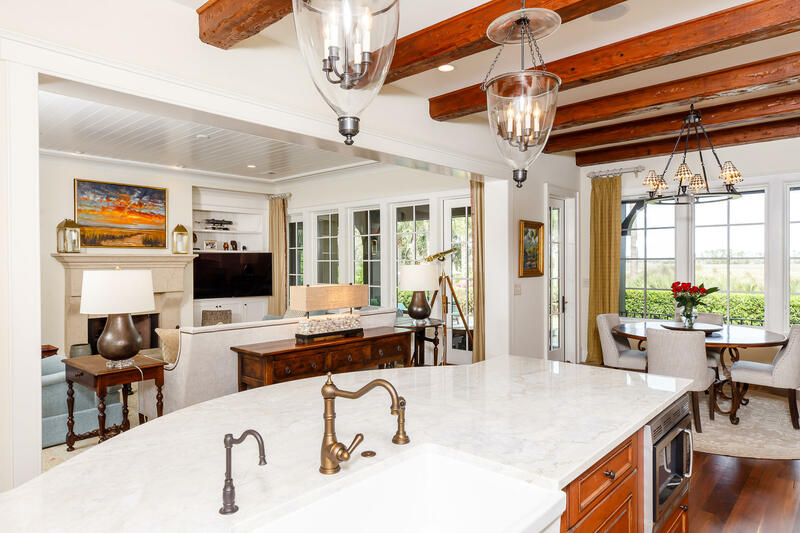 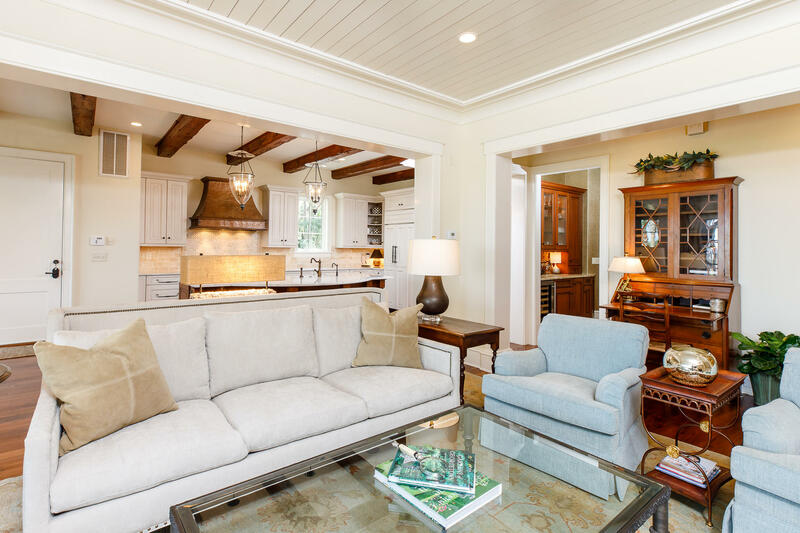 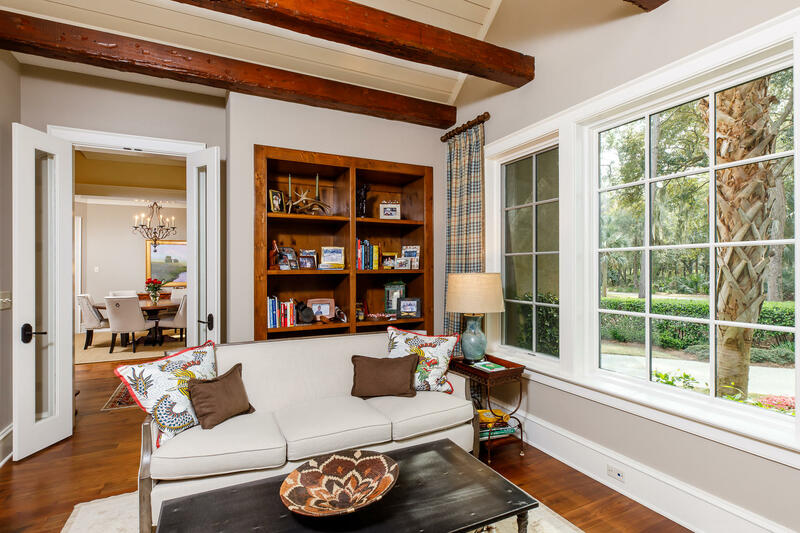 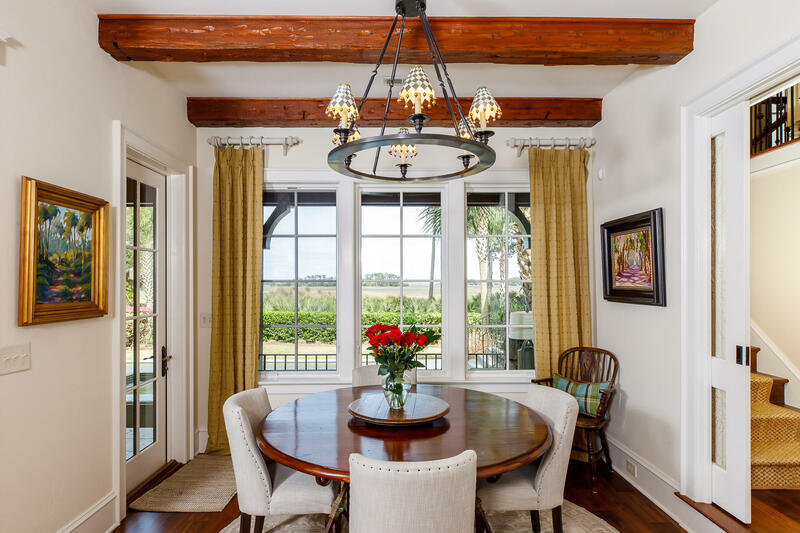 Reclaimed wood beams grace the ceiling from the kitchen to the breakfast nook and pair wonderfully with the family room's white shiplap ceiling. 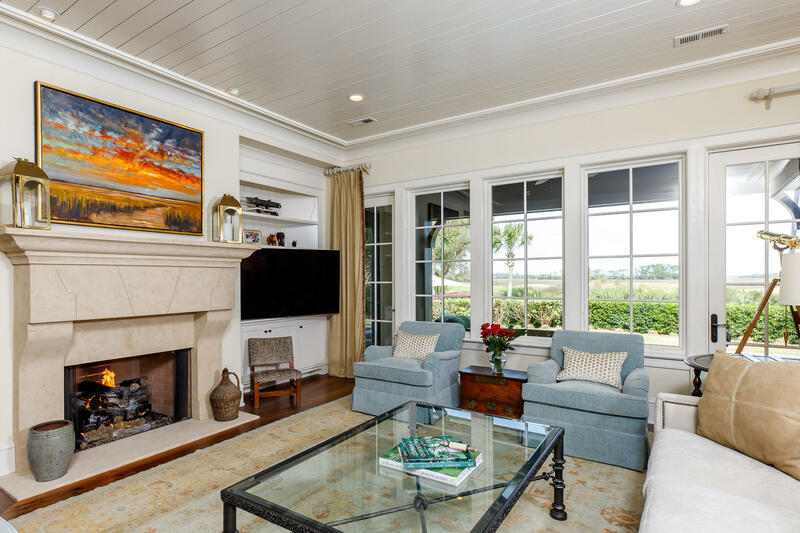 While the home is spectacular, the setting and views are timeless. 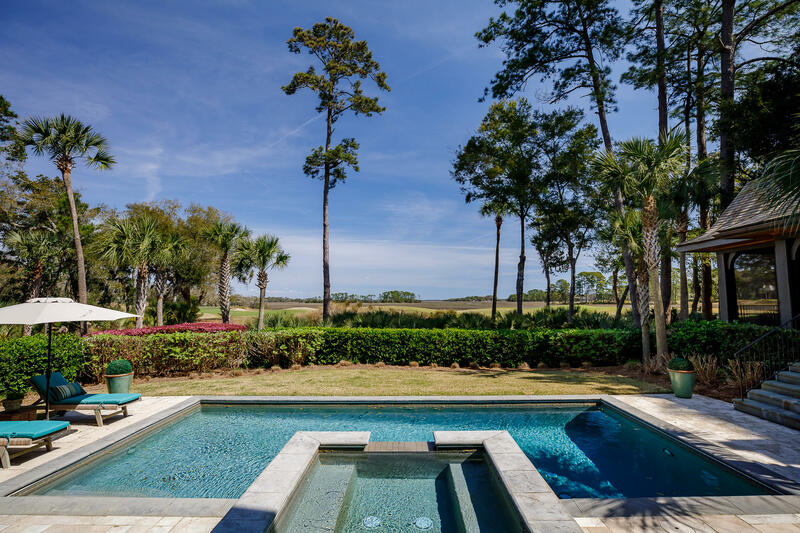 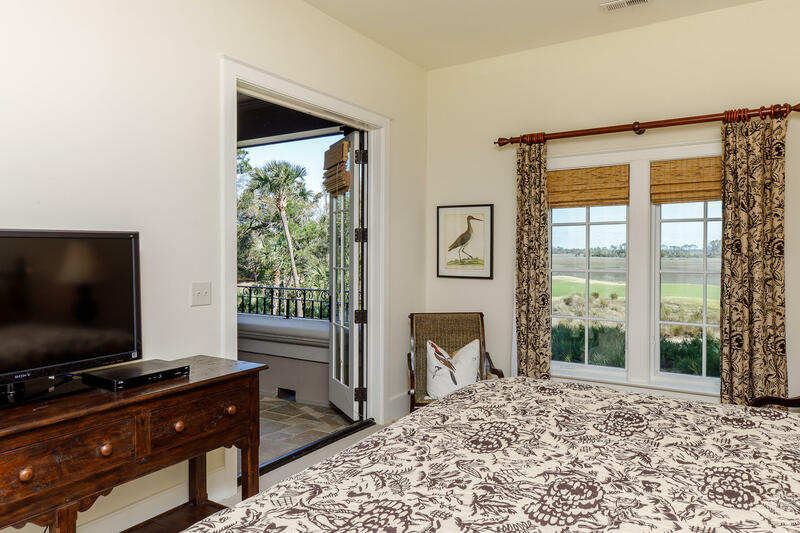 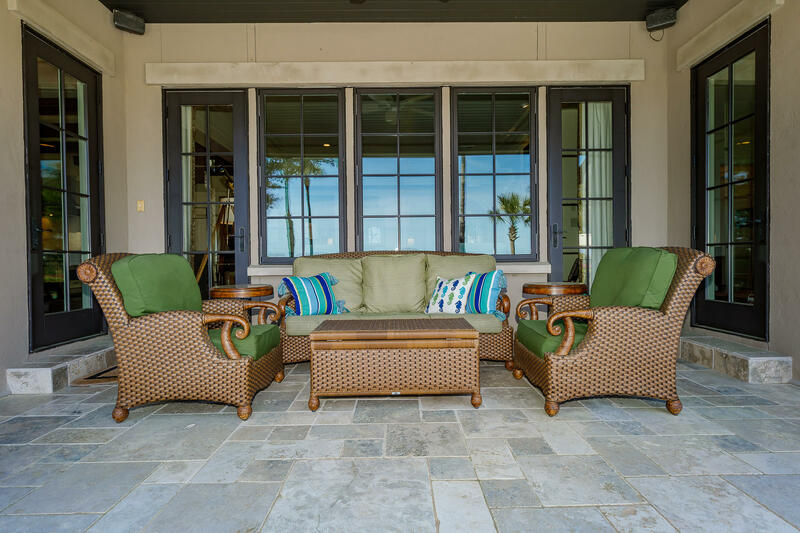 Whether lounging on your lanai or taking a dip in your swimming pool, enjoying the marsh views and privacy will be one of the highlights of your day. 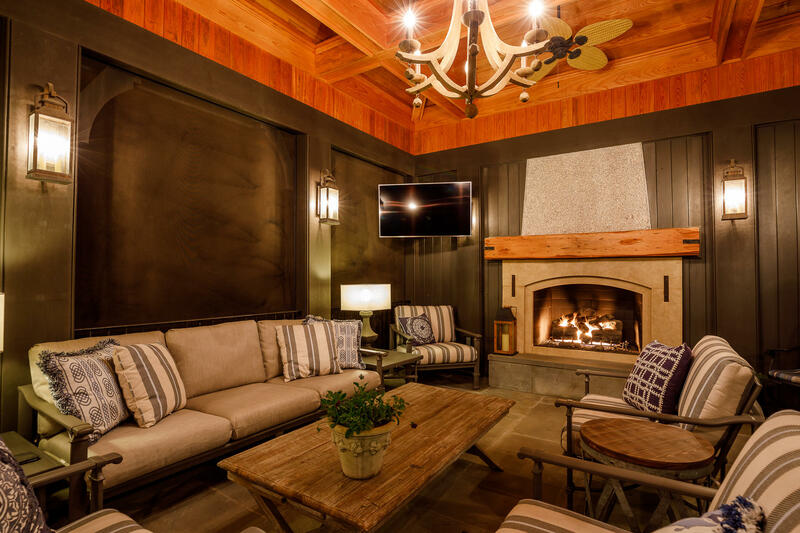 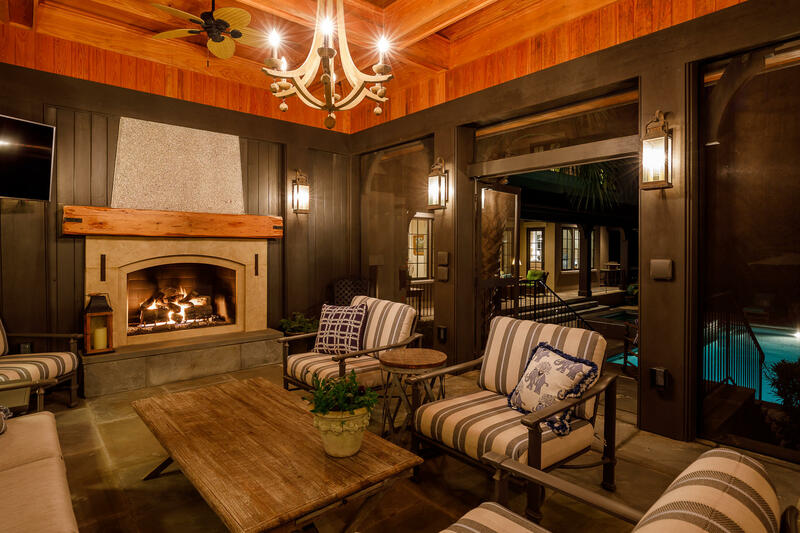 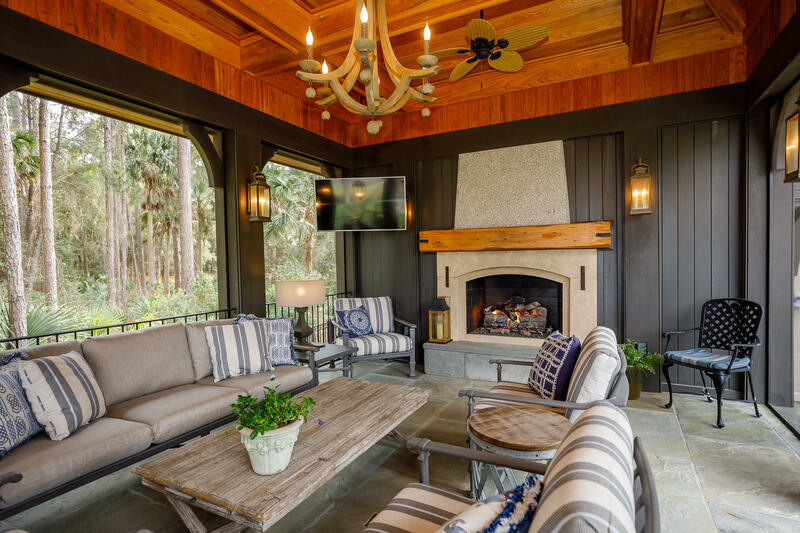 The benefit of a screened in porch with a gas fireplace makes this a year-round enjoyable setting. 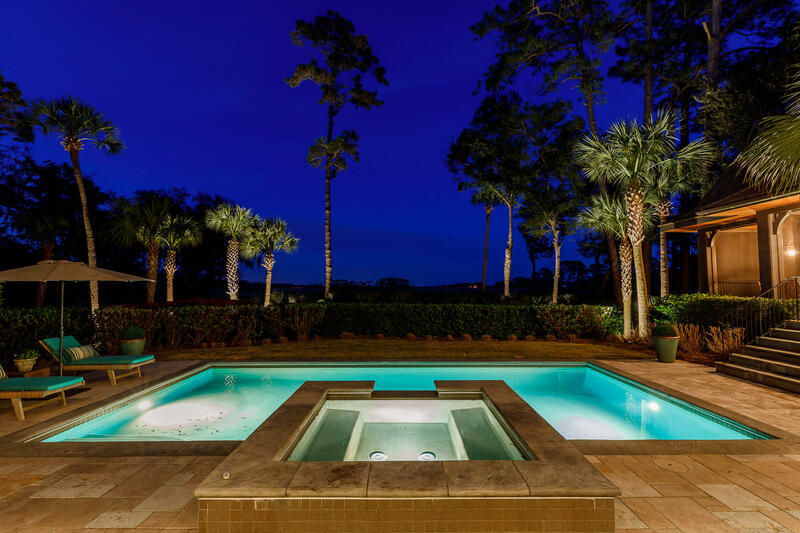 Gazing at the stars from your hot tub could soon become second nature. 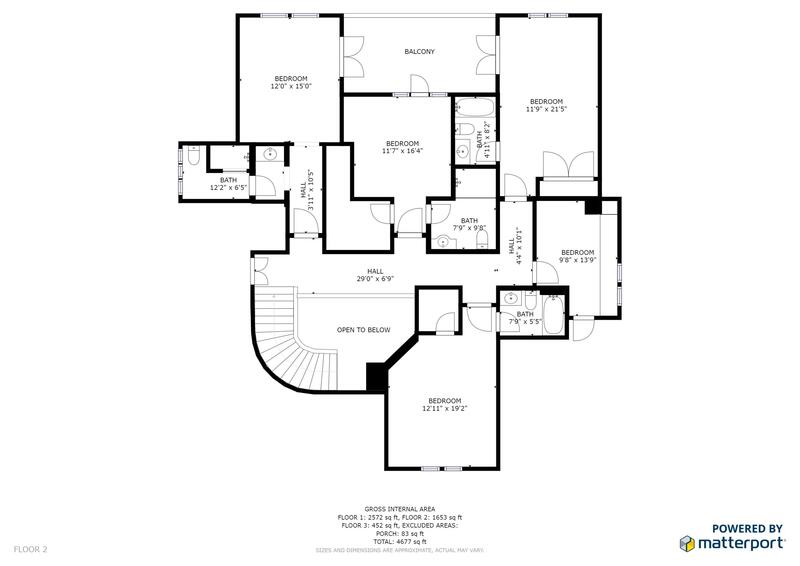 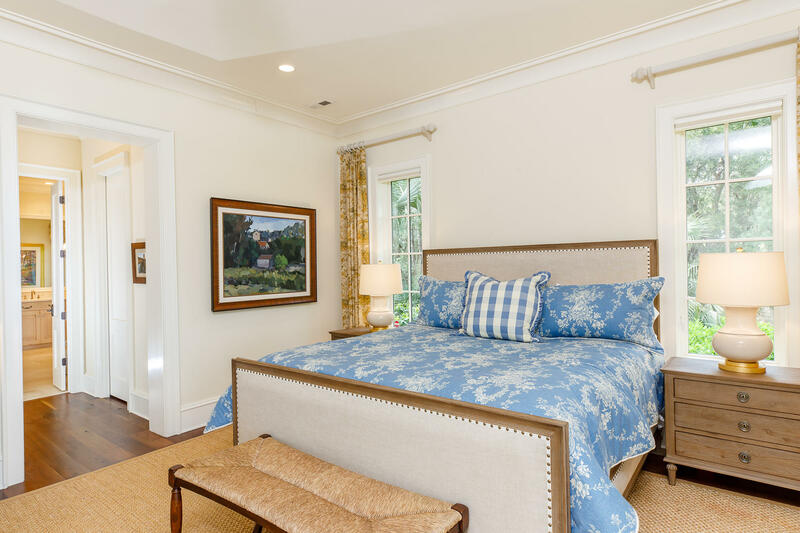 No luxury home is complete without a master's retreat and here at 31 Lemoyne, you will not be disappointed. 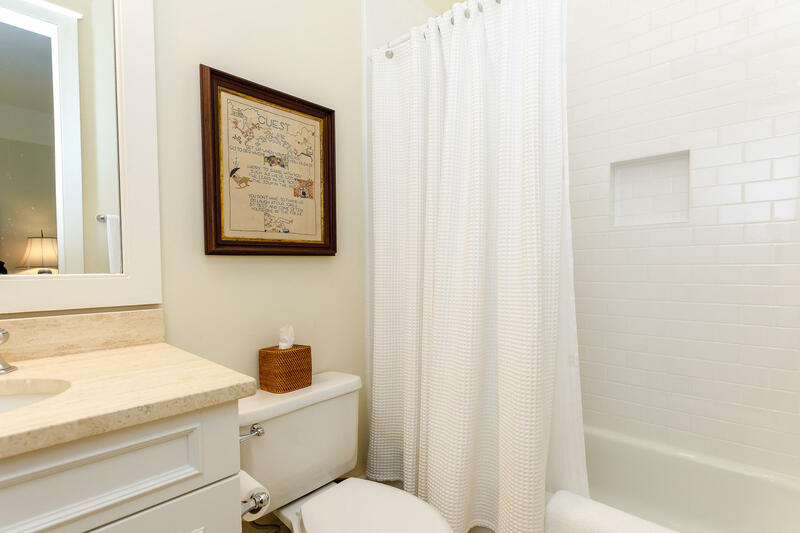 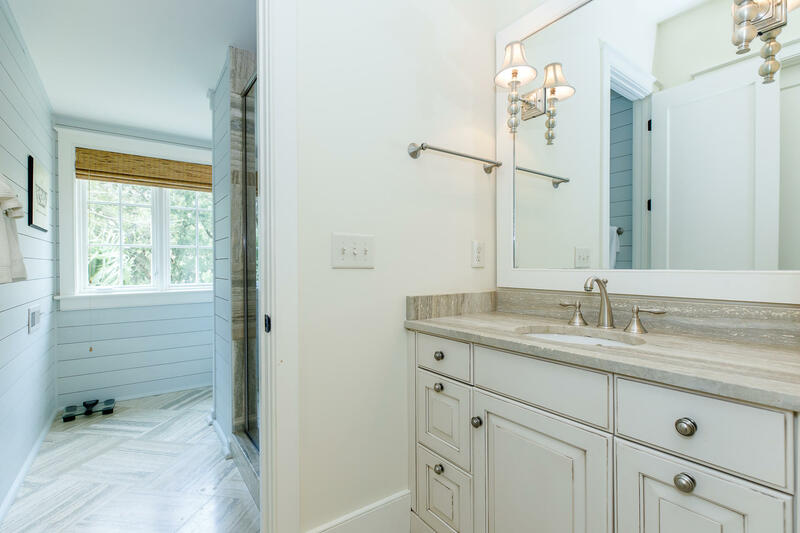 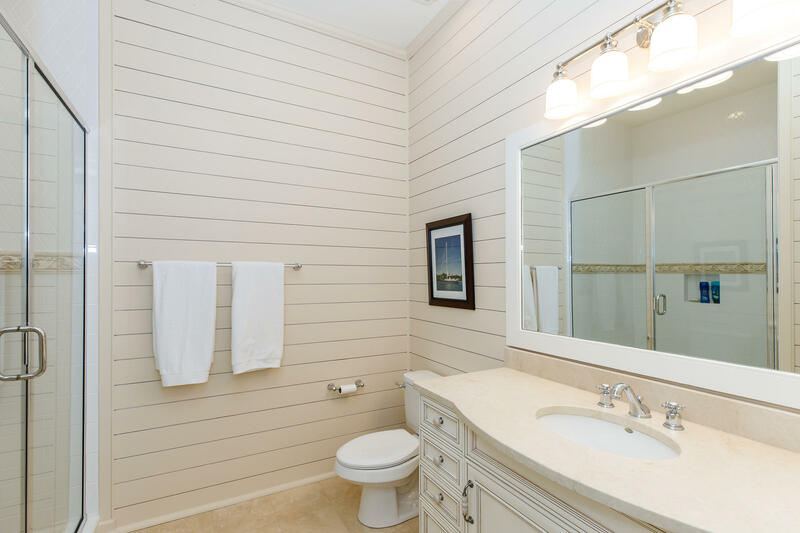 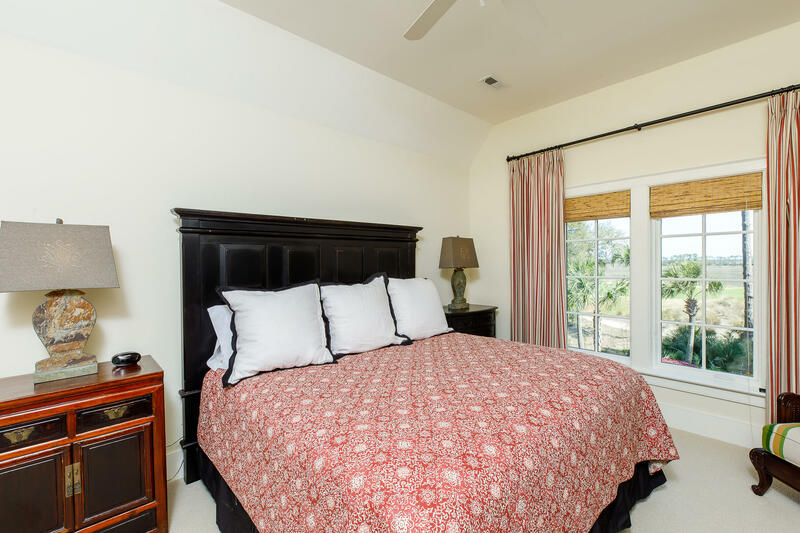 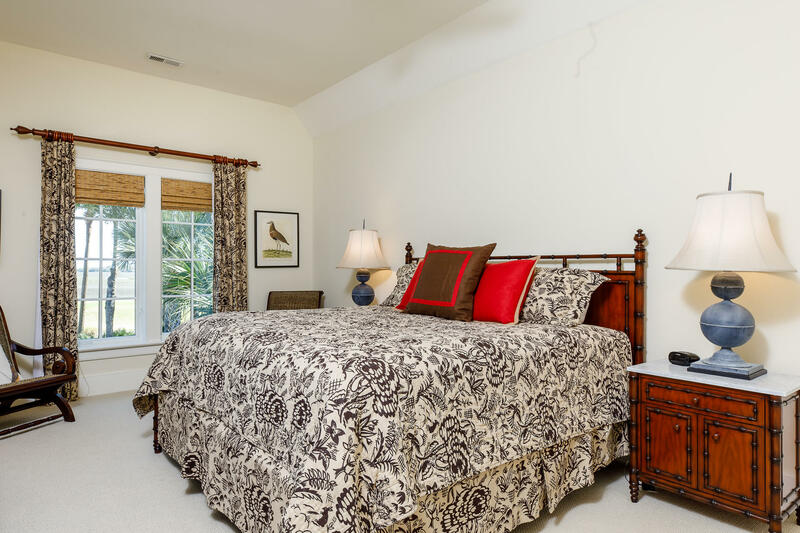 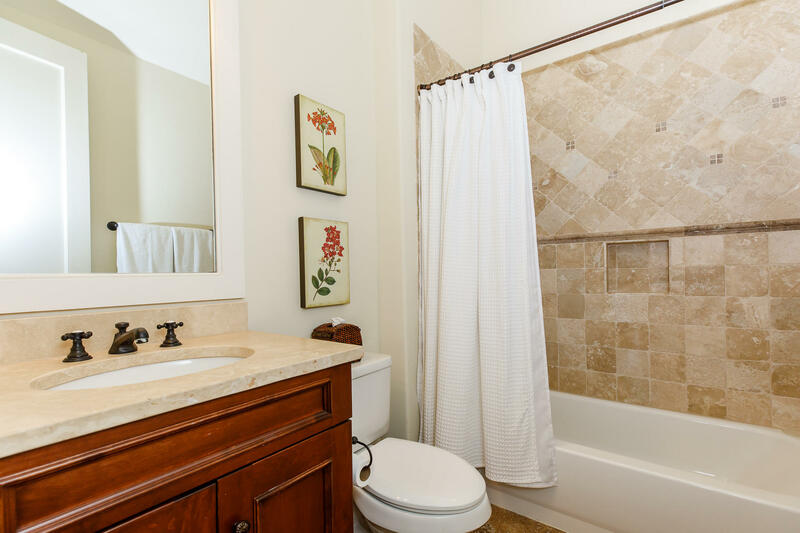 Conveniently located on the first floor and privately tucked away just off the family room, the master bedroom is spacious and airy, and the master bathroom boasts dual vanities, a large soaking tub and an oversized shower. 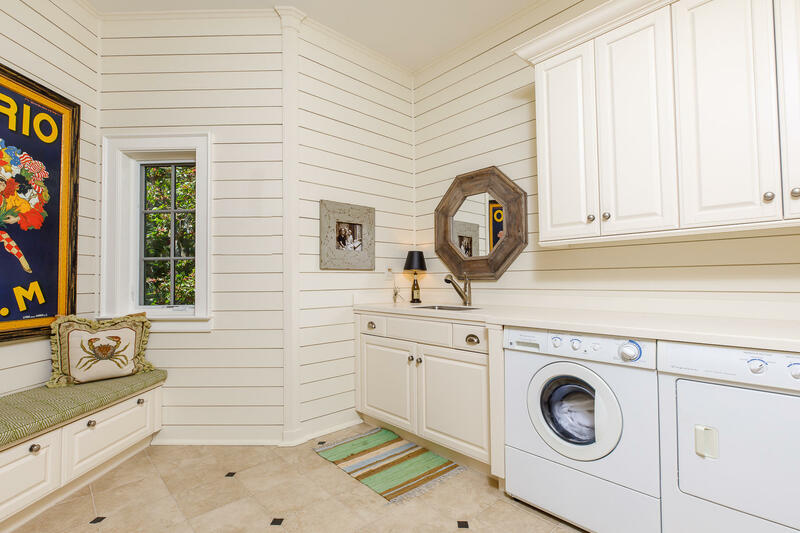 Additionally, the his and hers closet will keep the peace in the house. 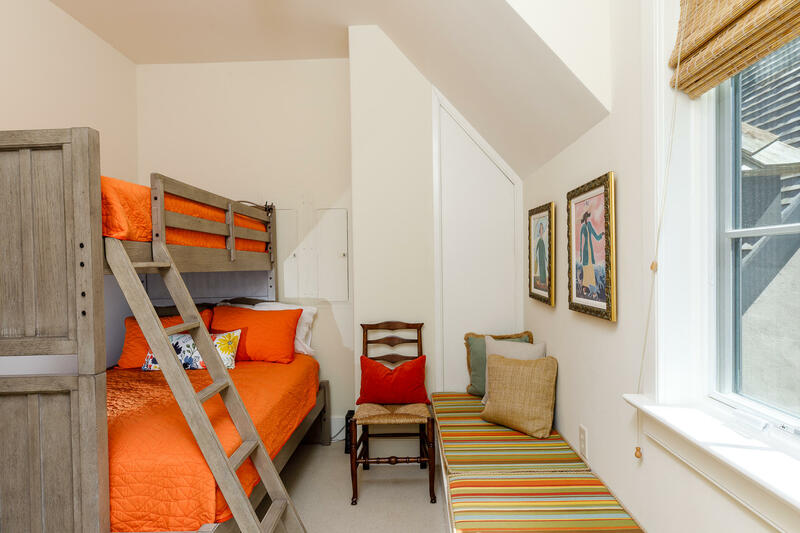 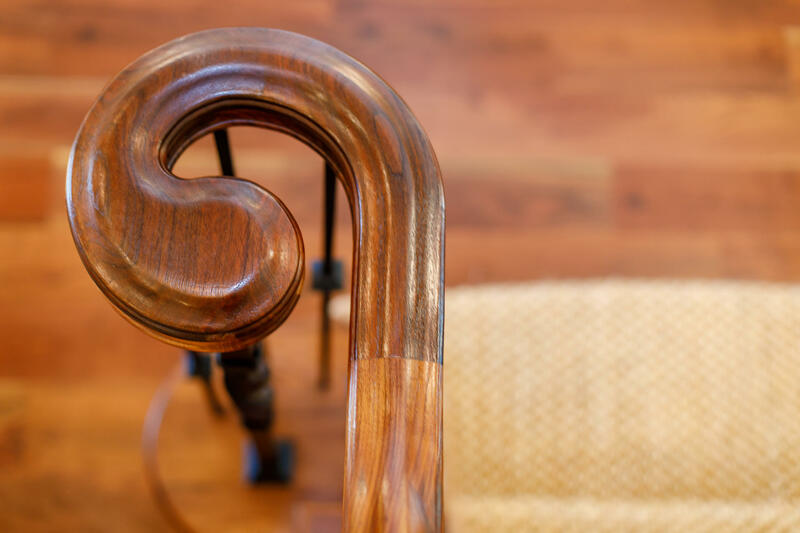 On the second floor, there are four additional bedrooms with private bathrooms as well as a craft room which can be a bunk room for the grandkids. 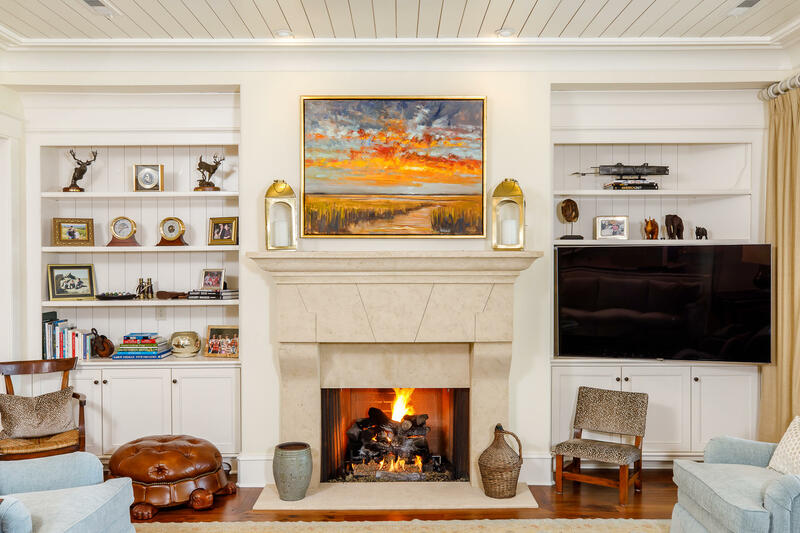 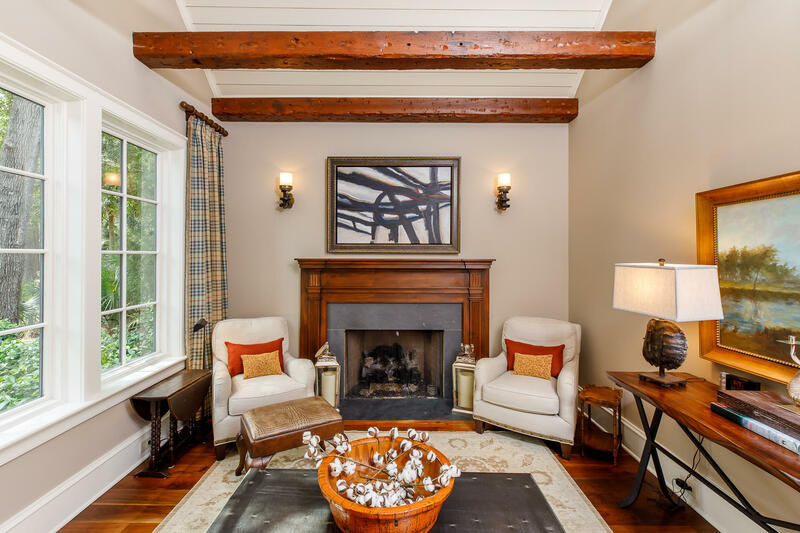 Rounding out the highlights of this home are a first-floor den with a gas fireplace, a large media room and a separate dining room, perfect for those traditional family meals. 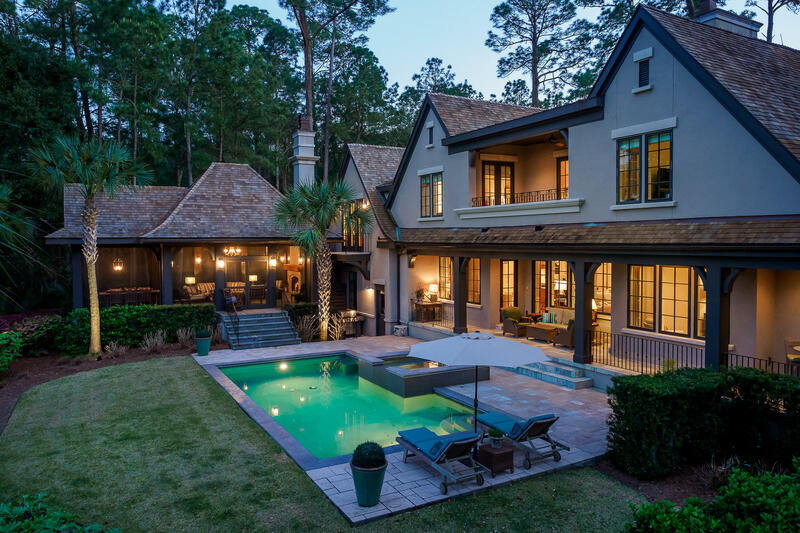 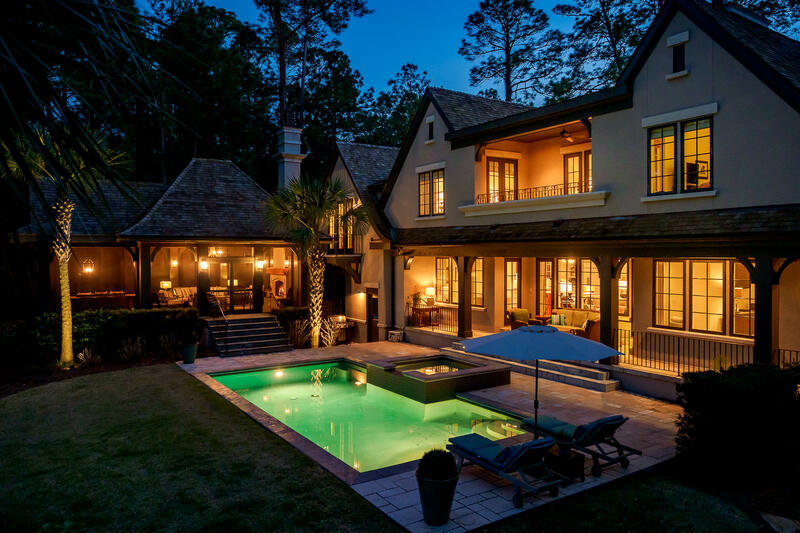 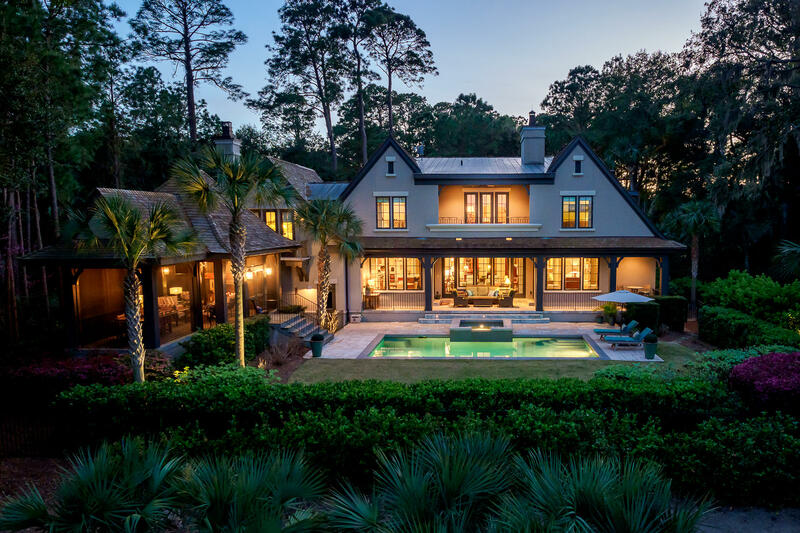 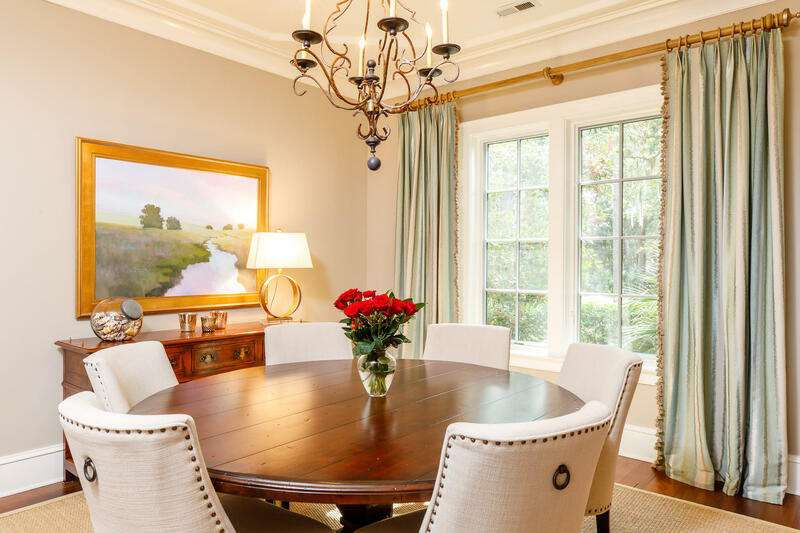 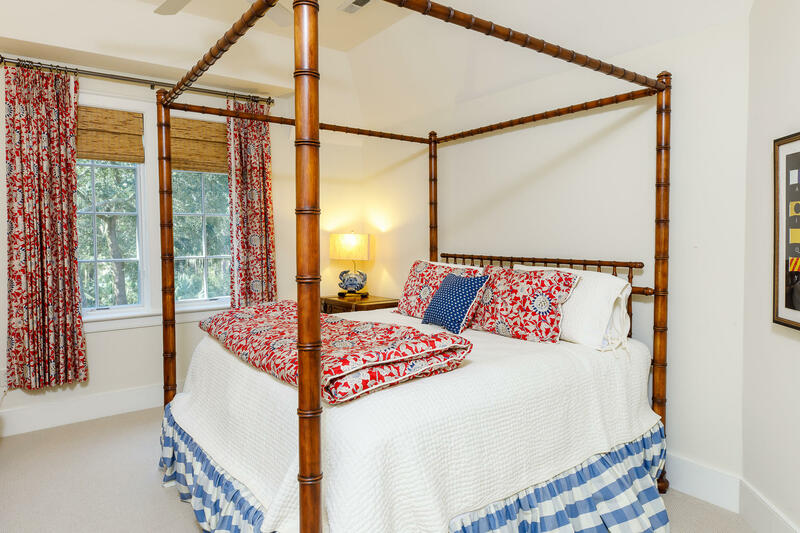 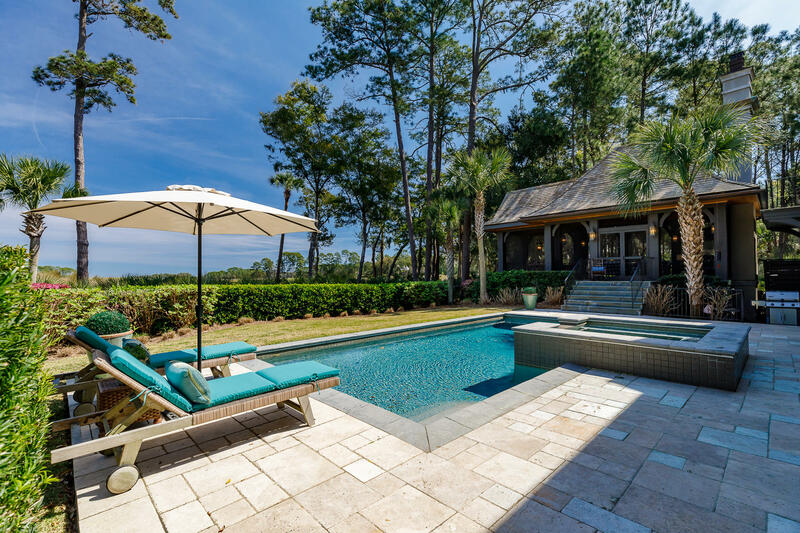 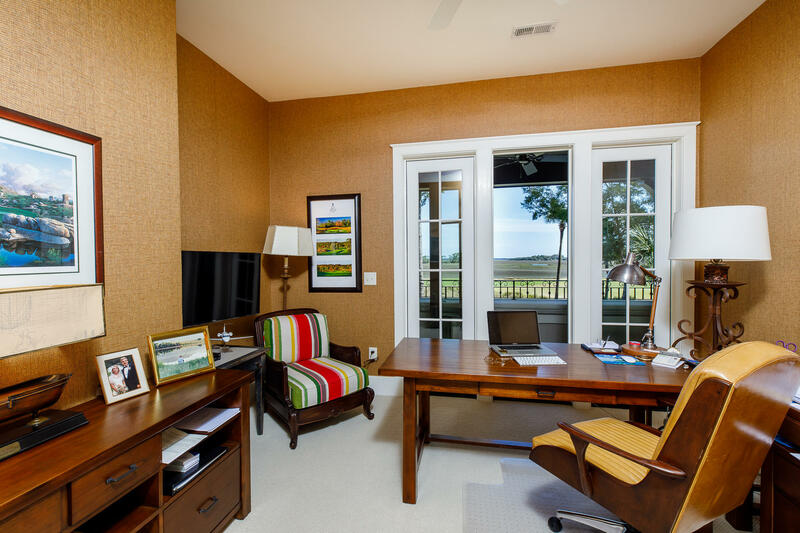 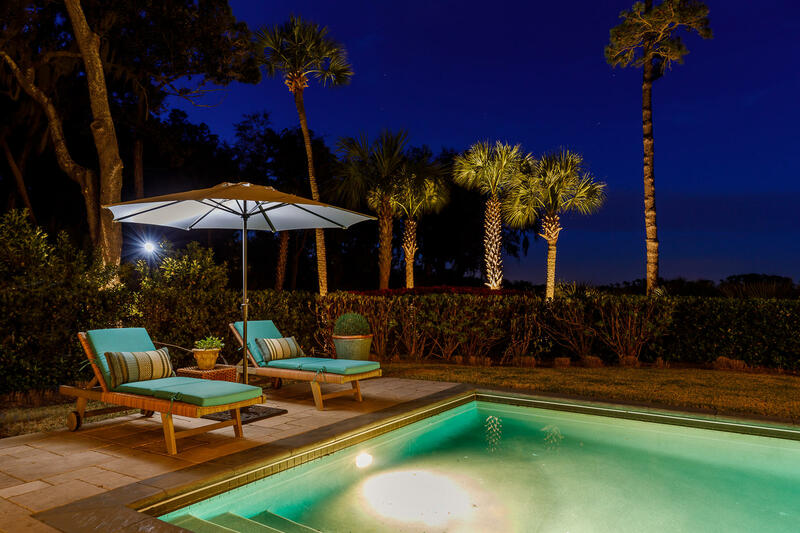 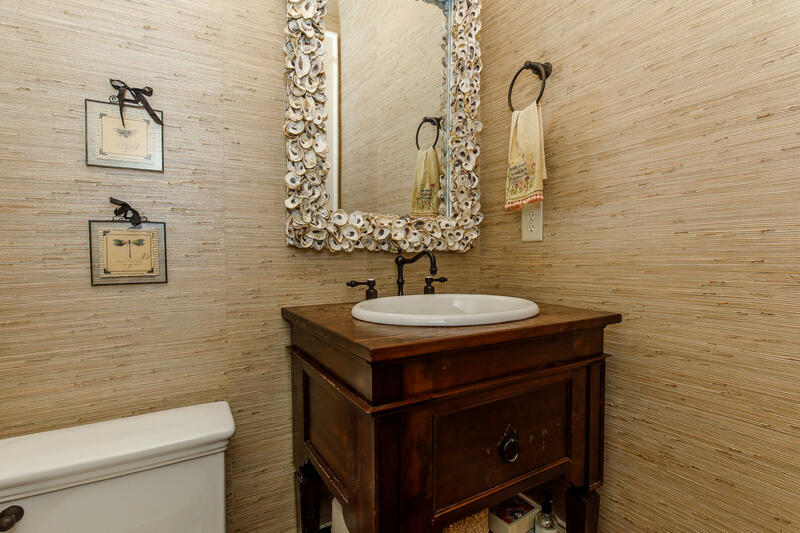 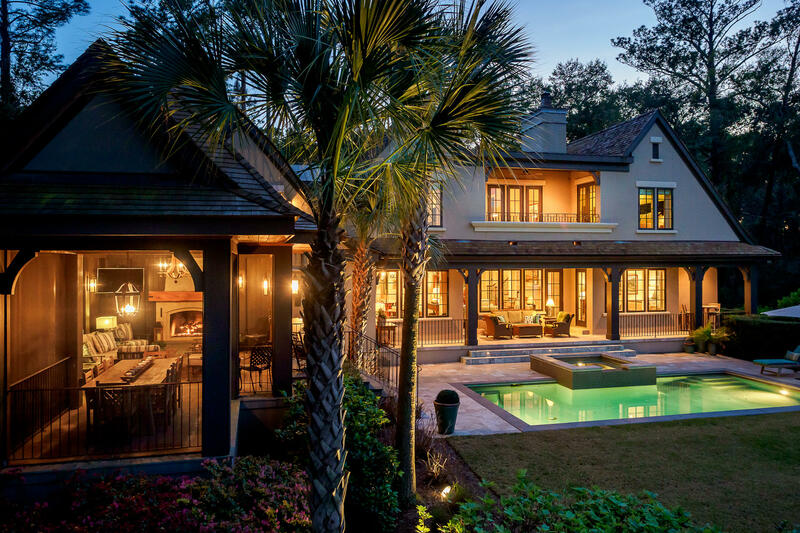 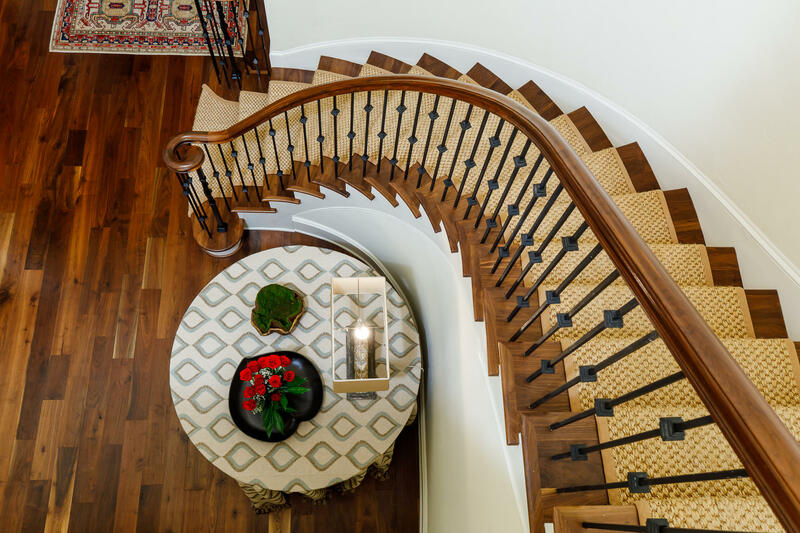 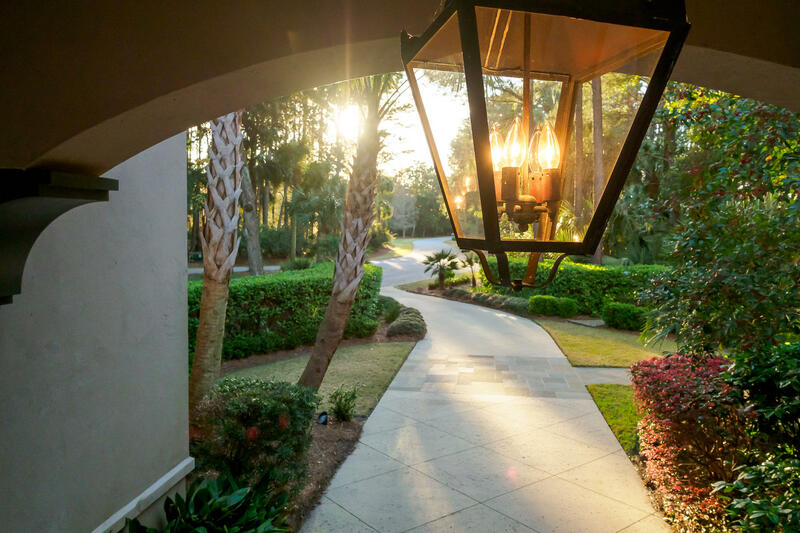 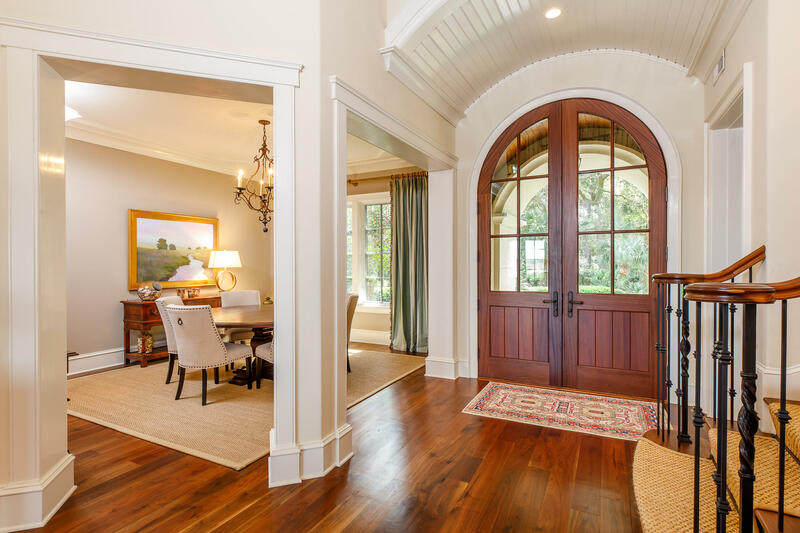 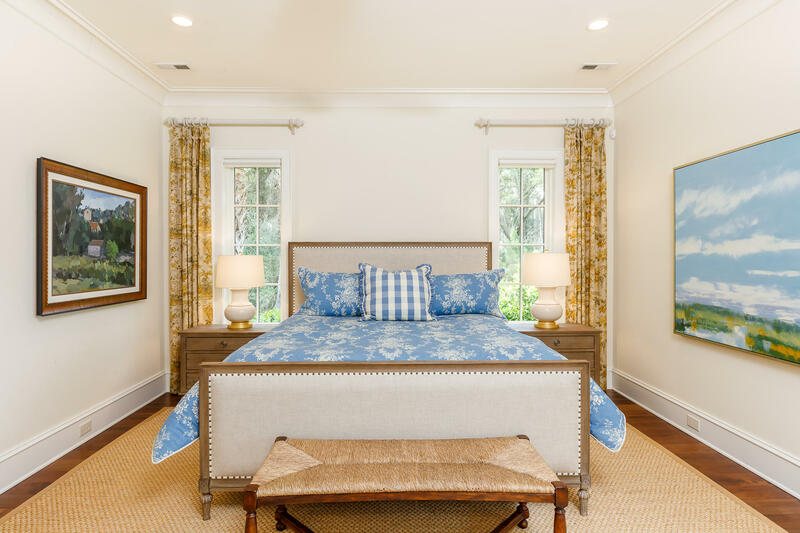 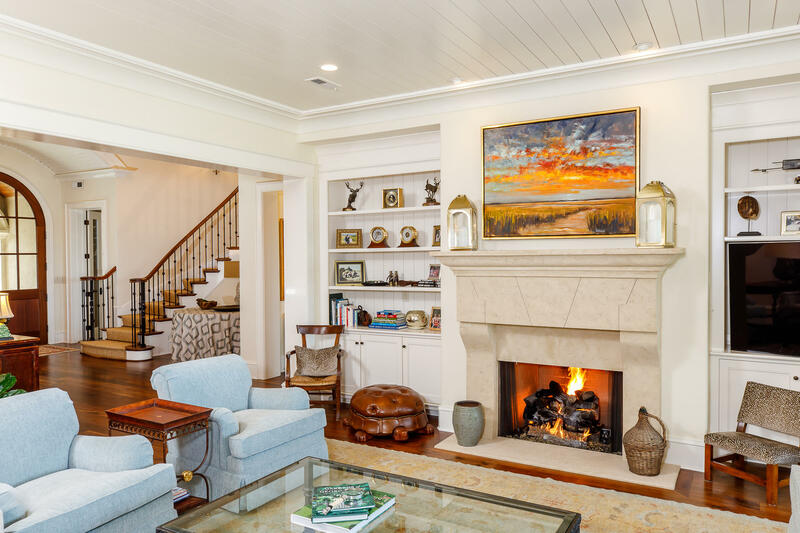 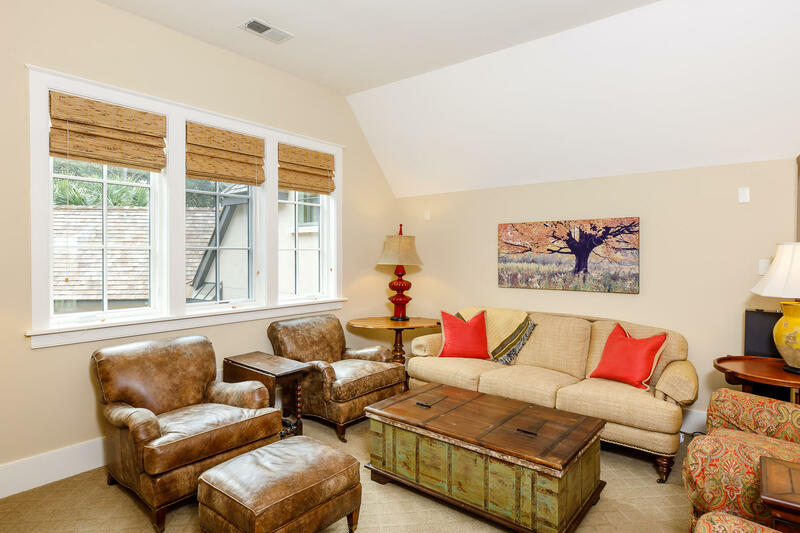 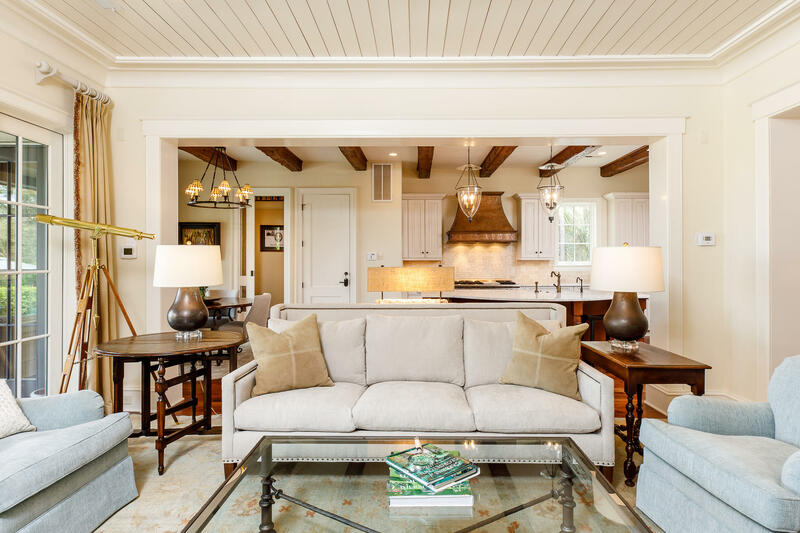 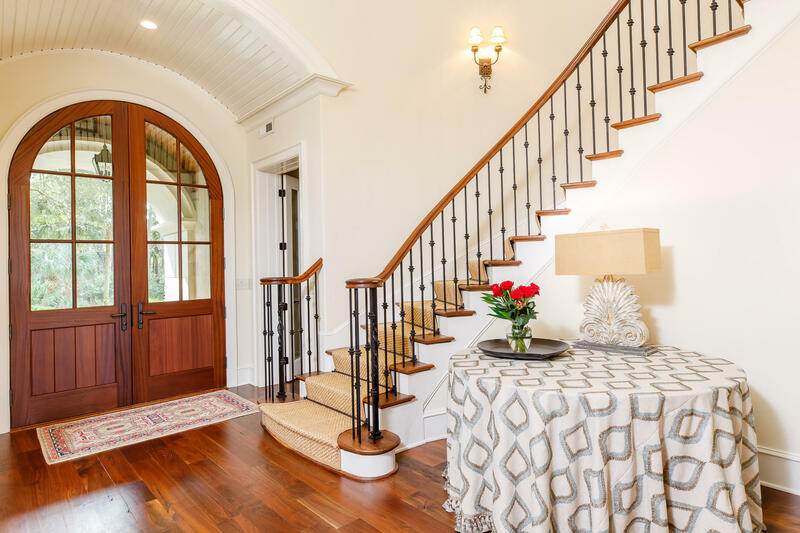 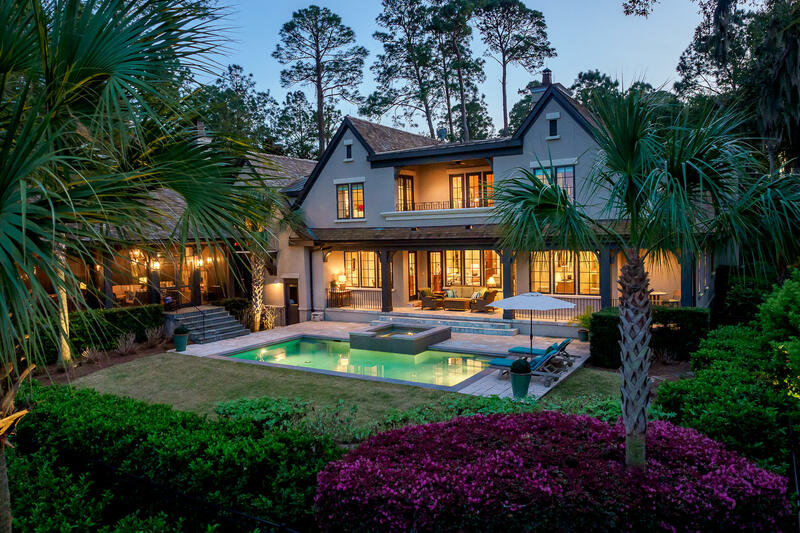 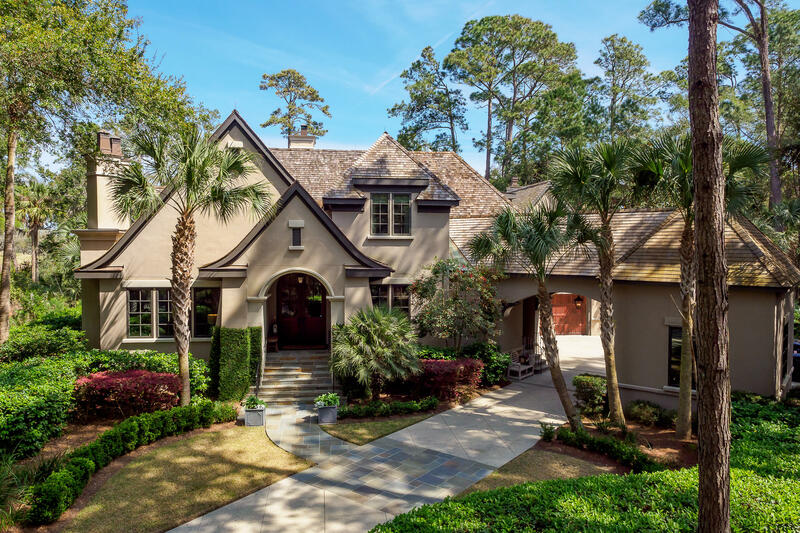 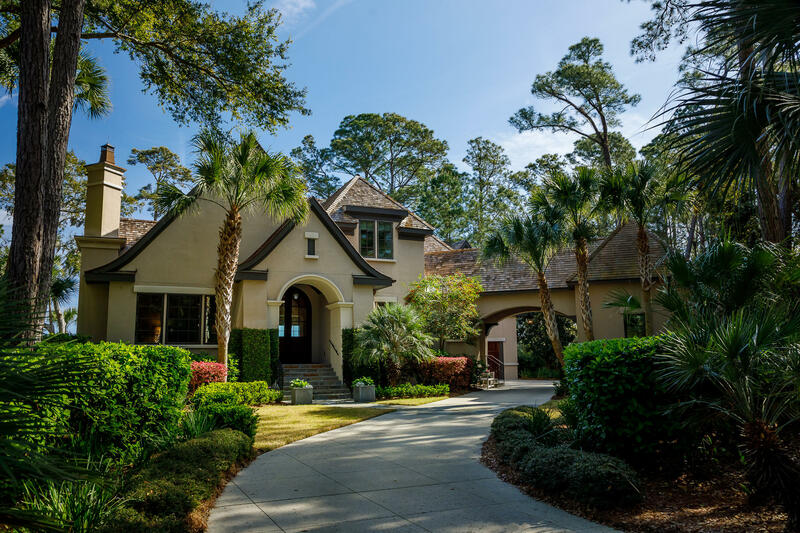 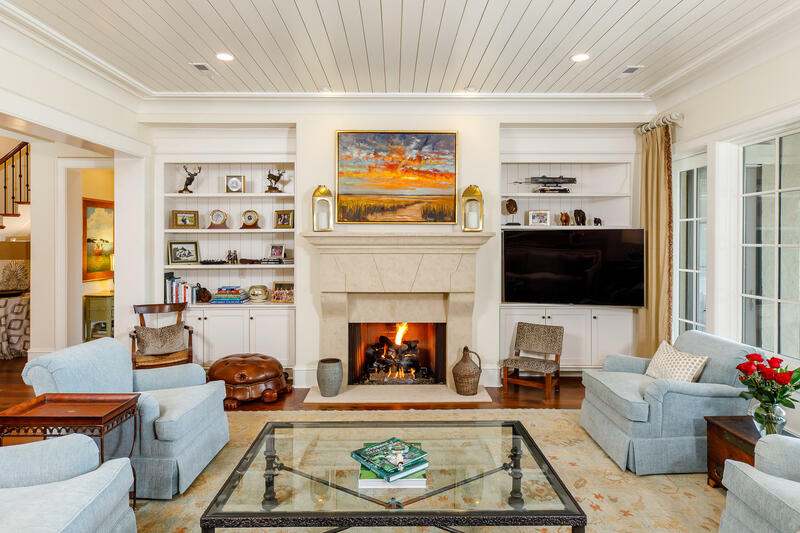 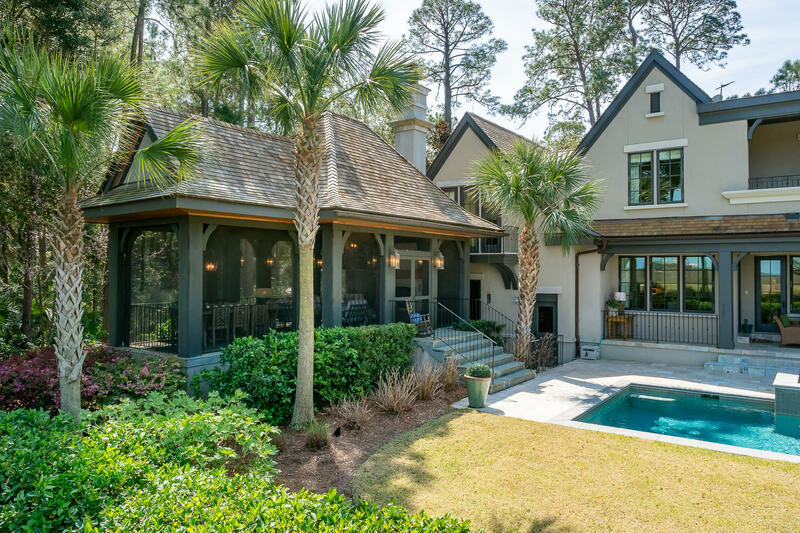 There is no doubt, this property brings the best of what Cassique and Kiawah have to offer. 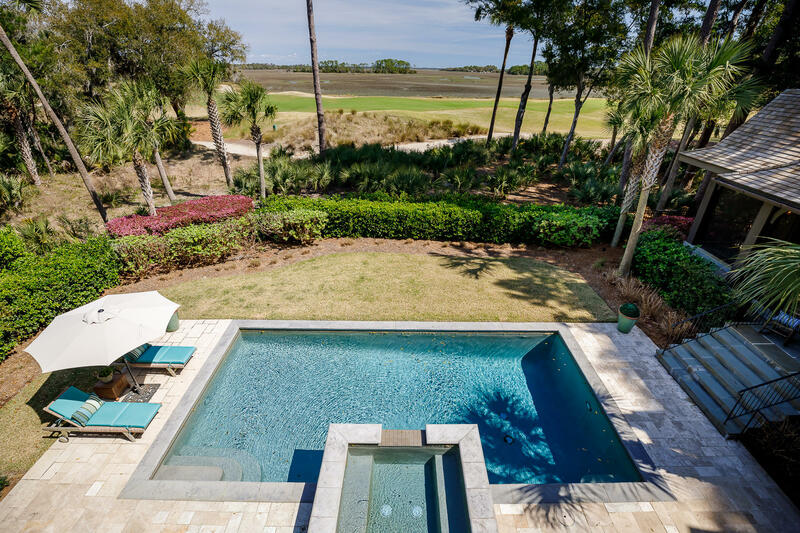 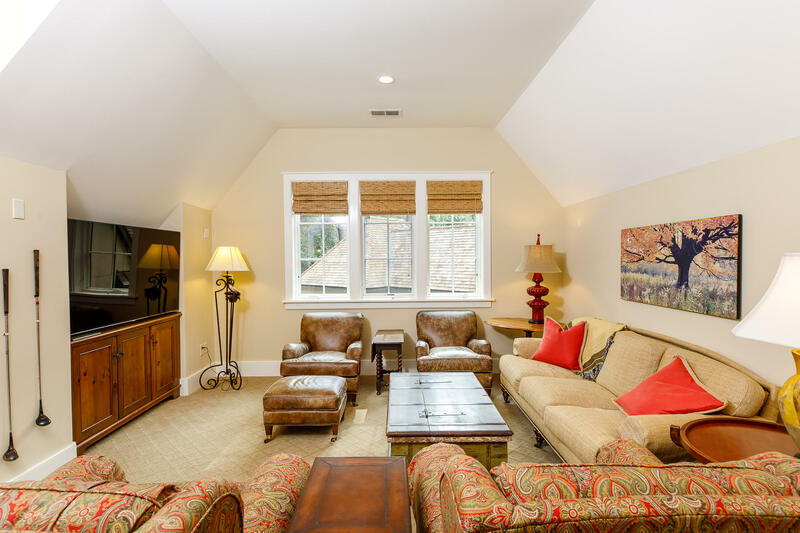 Sold with a Kiawah Island Club Sports Membership Opportunity.